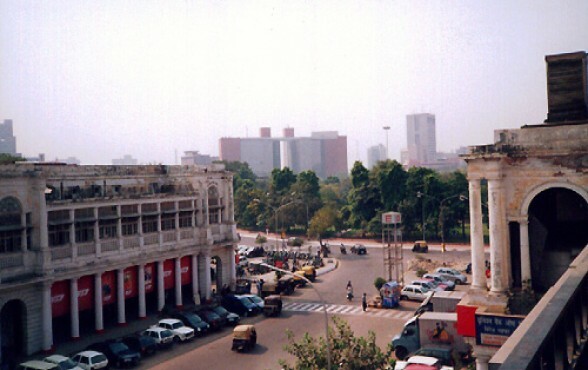 This is a Full Day Local Sight seeing Package for Delhi on 8 hours and 80 Km basis. It includes A/c Car with Driver. The itinerary for sight-seeing can be flexible as per your plan, but the above 8Hrs/80 Km pricing would be followed. 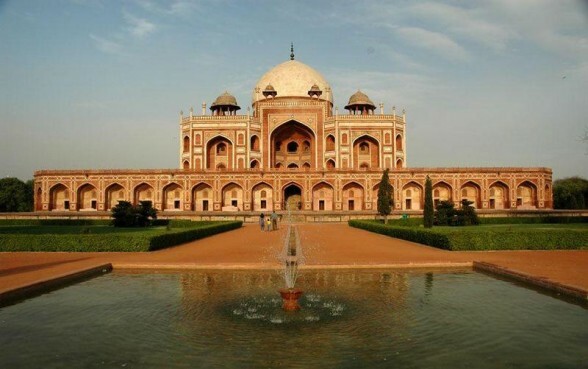 Below is a suggested list of some popular Sights in Delhi which could be in your itinerary. 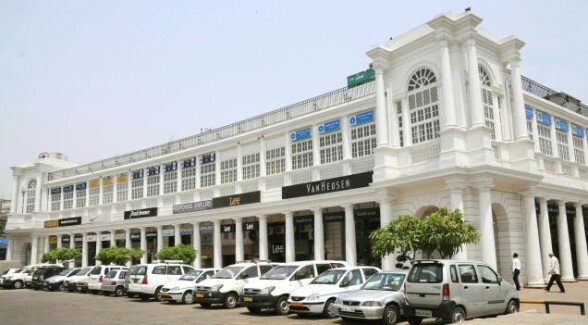 Connaught Place: Connaught Place is the commercial hub of New Delhi, which is popular among tourists for shopping. 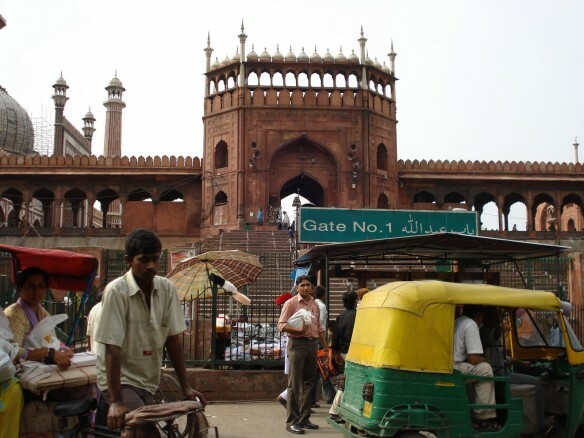 Chandni Chowk: Chandni Chowk is considered as one of the oldest and busiest markets in North Delhi. 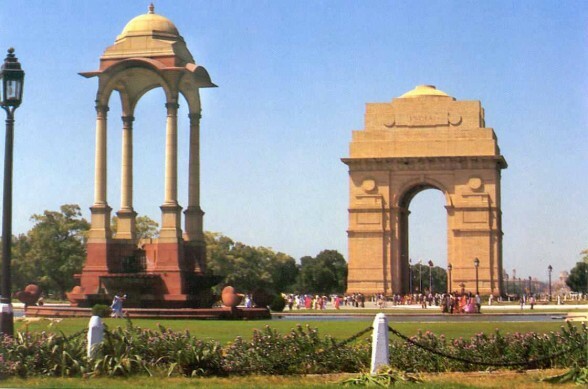 India Gate: India Gate is situated on the Raj Path and was commissioned by Sir Edwin Lutyens for paying reverence to the Indian Soldiers, who died during the First World War. 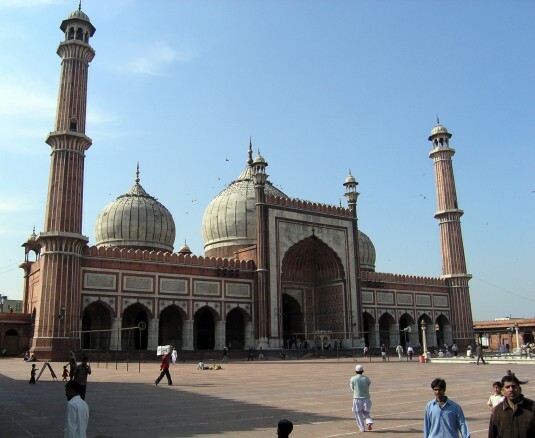 Jama Masjid: Jama Masjid was commissioned by the Mughal Emperor Shah Jahan which is considered to be one of the biggest mosques in Old Delhi. 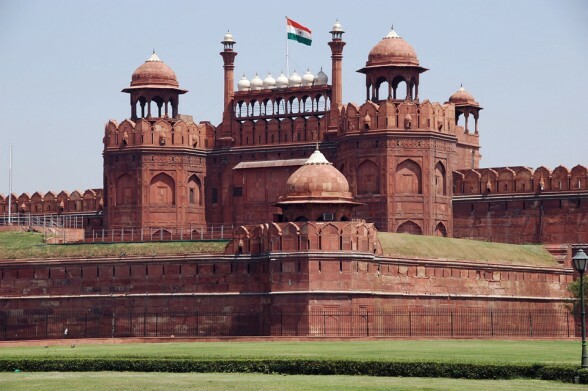 Red Fort: Red Fort which is also known as Lal Qila was built by the Mughal Emperor, Shah Jahan. 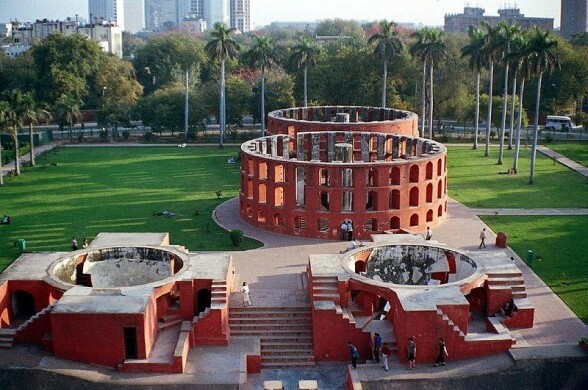 Jantar Mantar: Jantar Mantar is situated in the heart of the capital city of Delhi, near Connaught Place. It is one of five astronomical observatories in India. 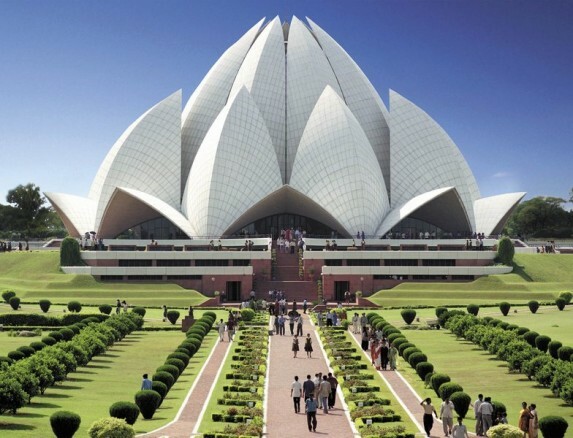 Lotus temple: Lotus Temple is situated near Kalkaji in Delhi which is the only Bahai Temple in Asia. Raj Ghat: Raj Ghat is located on the banks of Yamuna River and was built as a cenotaph for honouring Mahatma Gandhi.